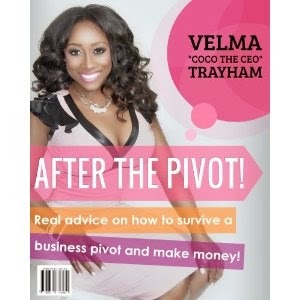 Velma Trayham's "After the Pivot" provides practical knowledge for any business owner with a potential pivot on the horizon. One of the things that really stood out to me about the book is Trayham's experience. She's a serial entrepreneur and business owner, and her experience really shows throughout her writing. Trayham starts by explaining what exactly a pivot is, then covers topics such as whether to re-brand and how to reach out to your demographic. Trayham uses real-world examples of companies, such as PayPal and Starbucks, that underwent pivots. There are also exercises in the book to help you brainstorm.